Mepps A deadly lure for most predators! One of the most popular deals at the Open Weekend is Buy 1 get 1 Free deals that we run. all Savage Gear lures. Buy one get one FREE on all maxima. 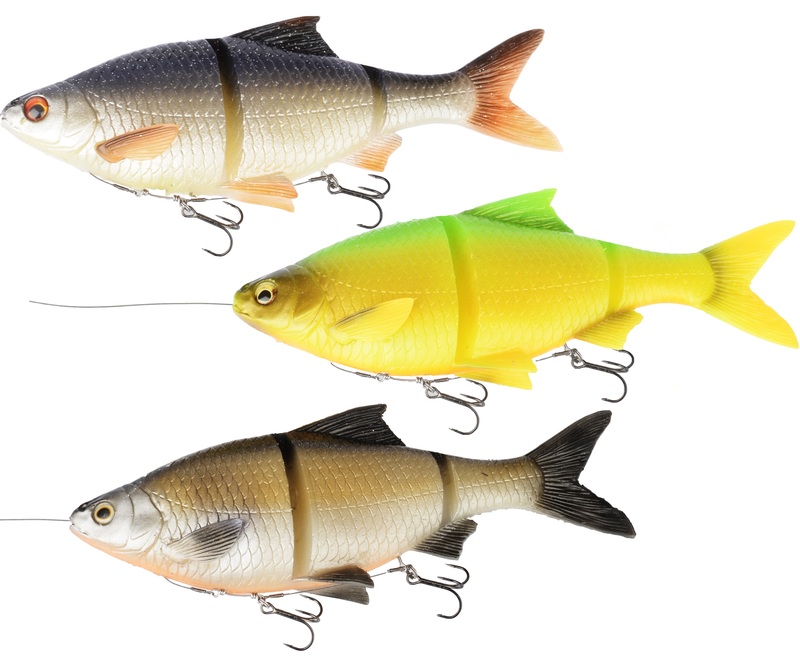 Buy one get one FREE on Rapala lures. And buy one get one FREE on Abu tobys and Droppens. Savage Gear 3D line thru roach 32cm!! A monster lure for monster fish!! Through the incredible success of the 3D Line Thru Roach around the world, Savage Gear have developed a strictly limited number of 3D Line Thru Roach in a monster size for all Big Bait fans. This bait will definitely tempt the biggest pike at all! Measuring 32cm and weighing in at 420g it's the killer giant with the XXL killer instinct with in an extremely slow sink rate to keep your bait in the killing zone. 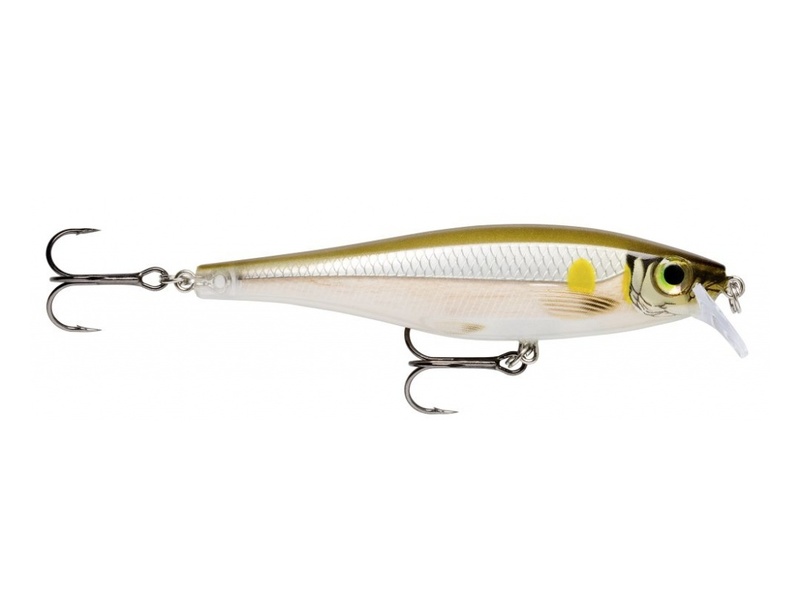 The BX Minnow features a super responsive action that comes alive with the slowest of retrieves and the most delicate twitches. Yet it can handle fast, aggressive retrieves and take a beating from toothy, strong predators. Precision weighted for perfect balance and long casting.Perfect for salmon in a river to pike in a loch. 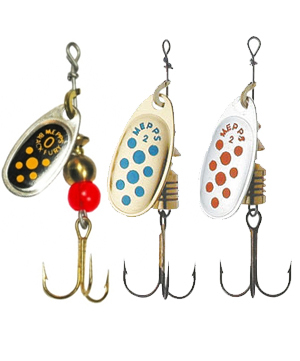 A really versatile lure. And with our open weekend deal you can have Two for the price of One!! Maxima Tried and tested for years!! 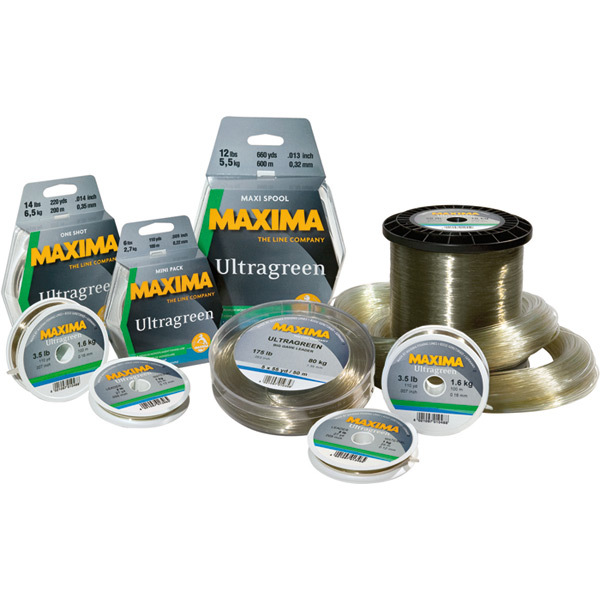 is your choice of mainline look no further than Maxima.